It’s no secret that at Babyology we can dwell on the topic of the divine Dwell Studio for quite some time! With their 2011 collections arriving in stores now, we have every reason to. As the mother of three boys I make no apologies for declaring the new Skyline collection, with its city skylines, is one of the freshest looks for boys I have seen in a very long time. Sure, I like animals and vehicles for little boys rooms but to see them through school years, Skyline is smart and undeniably cool. Greys and pale blue contrast with punchy yellow and orange for a modern look. 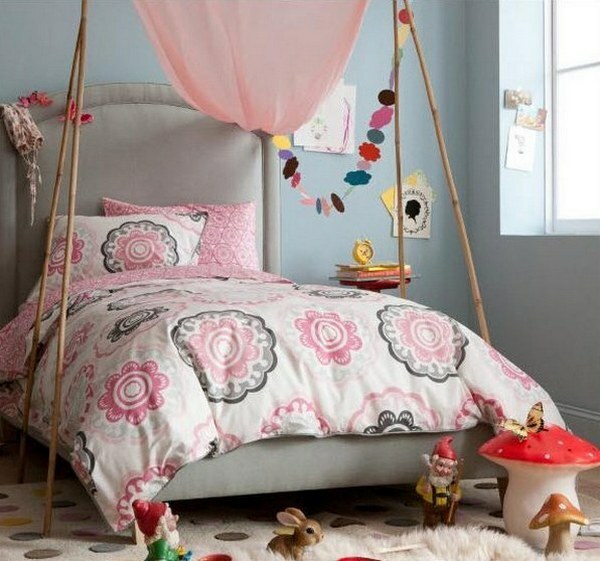 Of course girls don’t miss out – the Zinnia collection has an understated, sophisticated pink and cool grey floral pattern that will tick the ‘must-be-pink’ requirement that many little girls subscribe to, without dominating the decor. 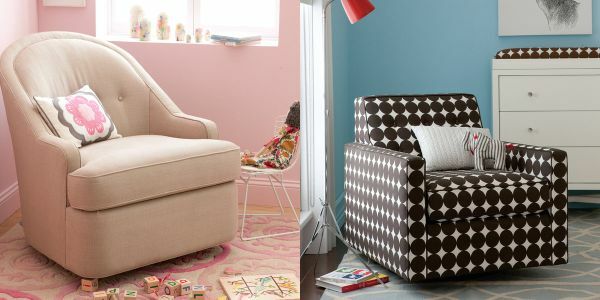 There are lots of other new pieces at Dwell Studio – apart from coordinating accessories for the Skyline and Zinnia patterns (everything from hooded towels to bags) you’ll find a new collection of organic mix-and-match bedding in soft pastel tones and elegant patterns, wooden puzzles, soft toys and new decor pieces. 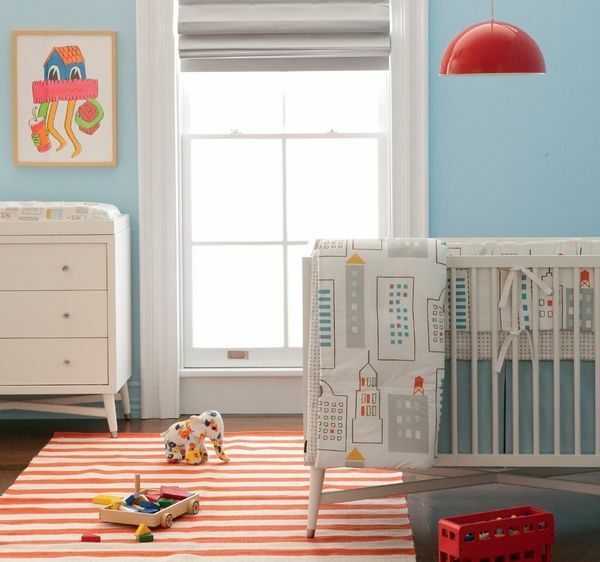 We’re quite sure Babyology readers will want to add Dwell Studio’s new nursery furniture collection to their Christmas wishlist (especially the superb Thompson or Savoy glider) but you will have to sit tight on that front – the furniture collection is not available in Australia yet. 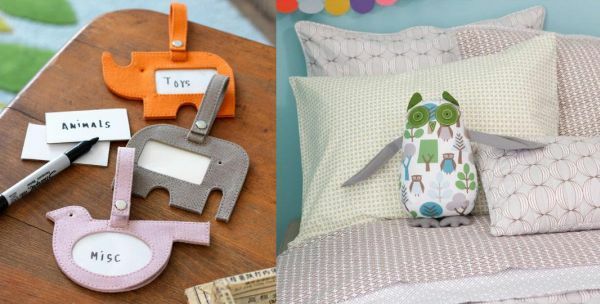 Shop for Dwell Studio in Australia at The Infant Boutique or My First Room.